The famous smartphone maker Samsung has come up with one more budget-oriented device – the new Galaxy J3 Pro smartphone. As the name of the handset suggests it will be an improved version of the Galaxy J3 but the changes are incremental. The new smartphone offers a 5-inch display that works at HD resolution (1280 x 720 pixels), a quad-core processor at 1.2 GHz, 2 GB of RAM and 16 GB of internal memory but fortunately you will be able to expand it via an integrated microSD card slot. The smartphone also supports two SIM cards, 4G LTE and NFC. The rest of the specs include a 2600 mAh battery and an 8 MP rear camera along a 5 MP front one. The entire device measures 142.2 x 71.3 x 8 mm and weighs 139 grams. 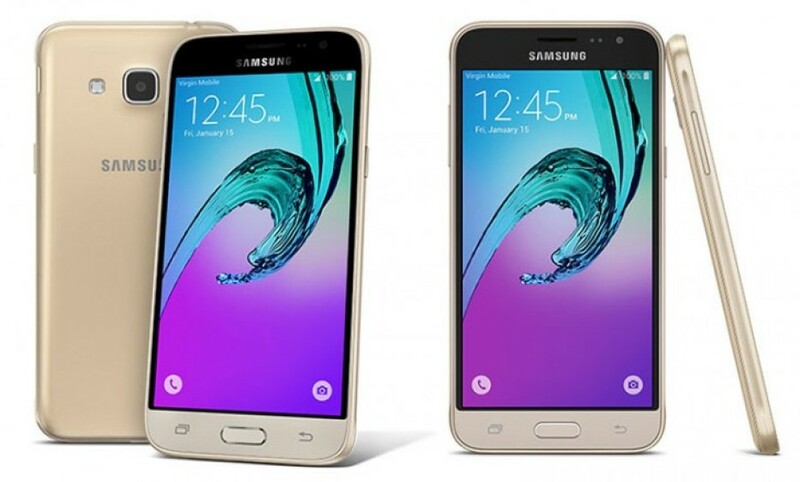 The Galaxy J3 Pro will be available soon in two colors – gold and gray. 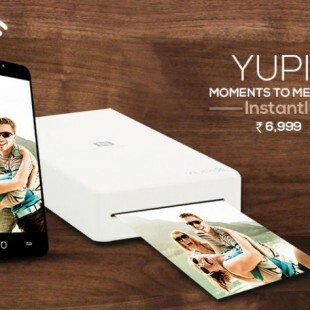 The smartphone will sell for around USD 150.